Removing the soles of a sneaker can be completed in a few simple steps. Whether it's a matter of saving money or holding onto a treasured accessory, some items cannot be replaced with a simple purchase. They must be repaired. 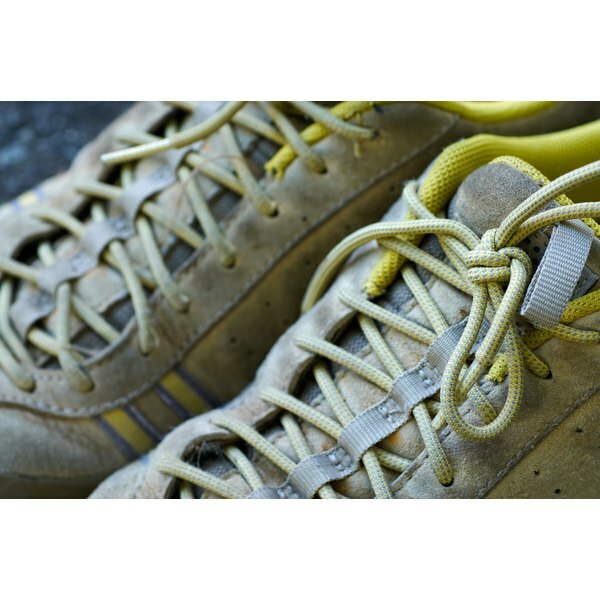 In the case of sneakers, soles can wear thin or become damaged, jeopardizing the integrity of the shoe's structure. Removing the sole of a sneaker so that it can be replaced can be a relatively straightforward process with the right tools and a dose of patience. Clean the shoe and remove the shoe laces. Use a simple solution of soap and water to wash dirt, debris and stains from the shoe. Allow the shoe to dry completely before proceeding with the sole removal. Remove the insole of the shoe. The insole is the padding placed in the bottom of a shoe to provide optimal comfort. The insole should slip out easily, but some are glued down. If glued, then insert a flathead screwdriver between the insole and the shoe, and pry the insole loose. Take the thread out of the toe cap. If the shoe has threading exposed on the exterior surface of the sneaker toe, then use the flathead screwdriver to pull the threading loose, starting at one end of the thread line. Tug on the thread gently, ensuring that the string stays in one piece, making removal easier. Loosen the sole of the shoe with heat. Using a heat gun with a temperature setting at 400 degrees is one way of removing a sole from the upper portion of a shoe. Once the heat gun reads 400 degrees, wave the heat over the side of the shoe where the sole meets the upper portion, gradually melting the glue beneath the sole. Wave the gun back and forth, holding the gun 2 to 3 inches from the sneaker. Pull the sole away from the upper portion the sneaker, using the back end of a knife to pry the sole loose. As you pull, cut away excess glue with the back end of the knife. Since glue dries quickly, you may need to stop and apply more heat to the sole with the glue gun. Remove excess sneaker sole material left on the bottom of the upper sneaker. 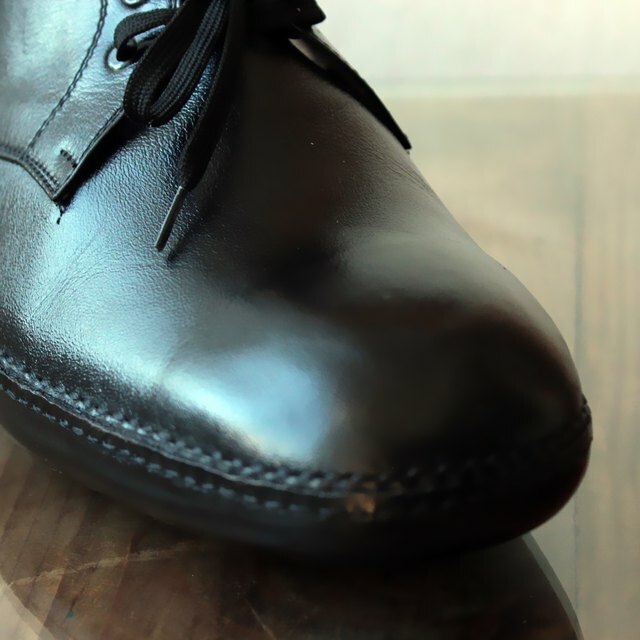 Use a file to scuff the base of the upper shoe, leaving a little traction on the sole, thus ensuring a better bond when the sole is replaced. Be careful when using the heat gun and knife to avoid burning or cutting yourself.